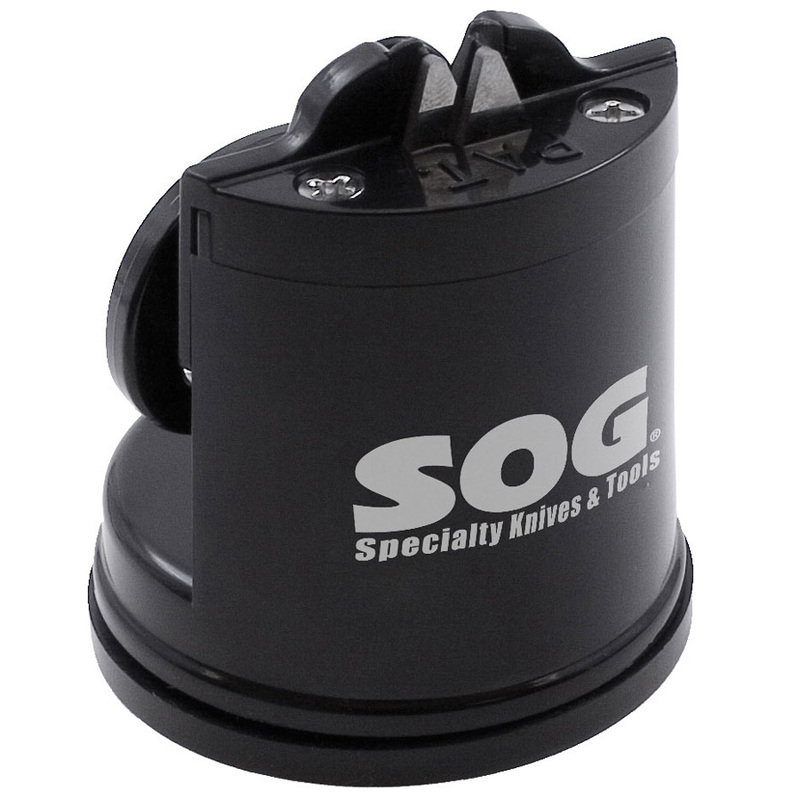 Now SOG has introduced a tool that will take off the hassle of knife sharpening through its product that is SOG Countertop Sharpener. In order to use this sharpener it should be kept on any flat non-porous surface, activate the suction and pull the knife through the razor sharp edge. This SOG countertop sharpener works for all kinds of the SOG knives. 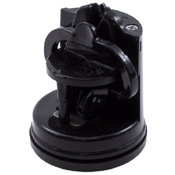 In order to sharp the edge of knife minimal effort will be required. 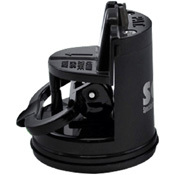 The black GRN base of the sharpener is highly durable. This means that even if the SOG knife has worn out its sharpness it is not the matter to worry when SOG countertop sharpener is there.